Looking to complete a decadent, luxe scheme with a touch of timeless Hollywood glamour? 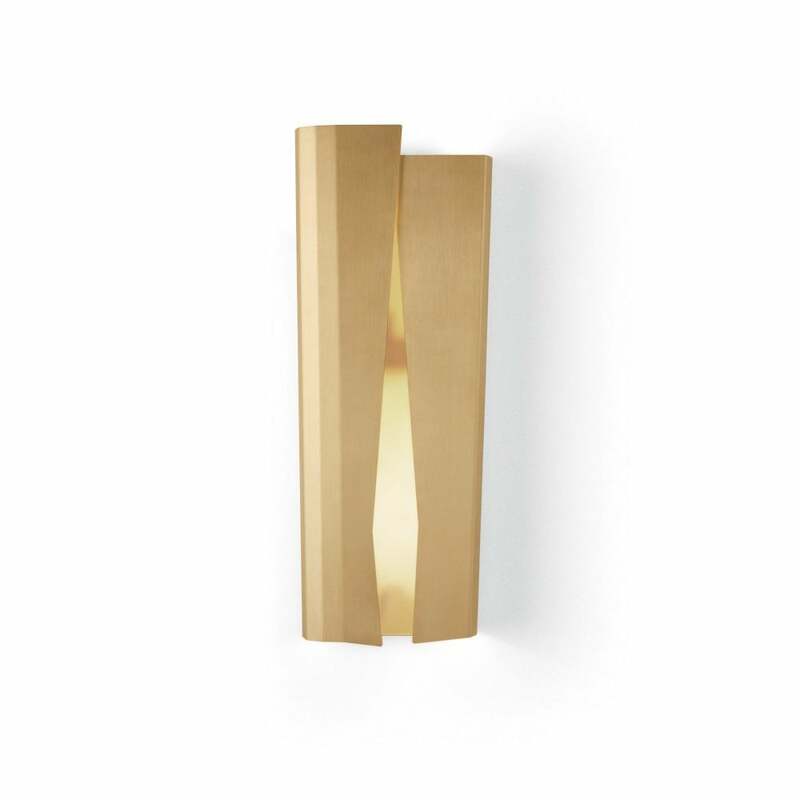 The sensual, couture inspired curved design of the satin brass Ori Wall Light is an Oscar winning choice. Classic and sophisticated, the Gallotti & Radice Ori Wall Light is ideal for bedrooms and hallways providing a soft ambient, cinema style lighting effect. Team with rich dark woods, mirrored surfaces, sumptuous velvets and luxurious furs for a film star finish.